Be prepared. Start over-the-counter and prescription preventative allergy medicines early to reduce or even prevent allergy symptoms. Break out your shades. Wear sunglasses when outdoors to minimize the amount of pollen getting in your eyes. Turn on the air. Close your windows and turn on the air conditioner (or heater, depending on weather conditions) at home and in the car. 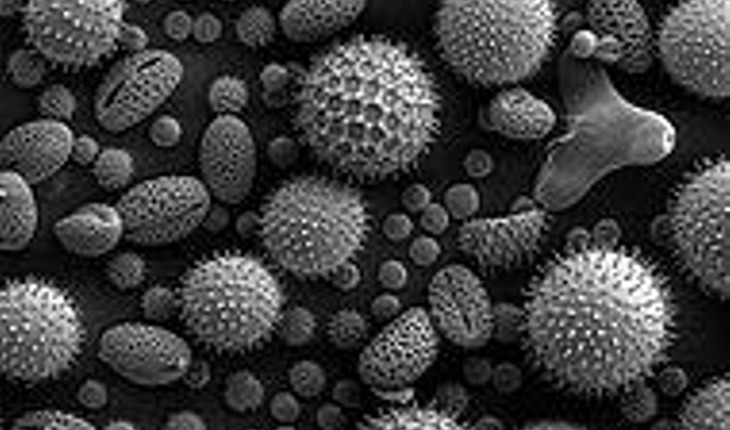 Know the pollen count. Limit time outdoors on high pollen days. Scrub up. Wash your hair after spending time outdoors. Get electric. Use your clothes dryer – don’t hang clothes outdoors to dry. Faltay recommends that you visit your physician if over-the-counter allergy medicine is not relieving your symptoms, or if you have to take them on a prolonged basis for relief.